As one of the Department of Tourism Accredited Travel Agency, we offer high quality of travel packages for both Philippines and Foreighn Travellers. We are offering tour packages in Asia, Europe, Middle East, North & South America and Africa. 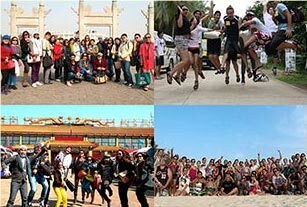 We also accept customize travel itinerary for individual and groups that have special requirements. 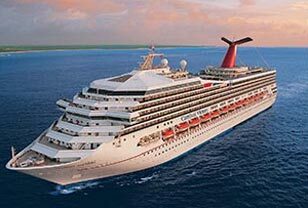 No matter what travel destination you are considering, a cruise is the perfect way of travel in comfort and style. Choose from the many itineraries with over 150 exciting ports of call including Europe, Alaska, the Caribbean and Asia Pacific, onboard some of the most modern and technologically advanced ships. 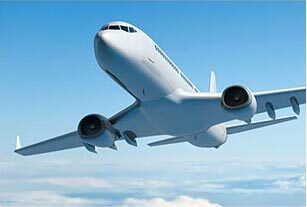 We provide assistance to Filipinos applying for passports to travel abroad. We facilitate both the first time applications and renewals. We facilate visa extensions of foreign nationals intending to stay in the Philippines longer than what was approved by immigration upon arrival. 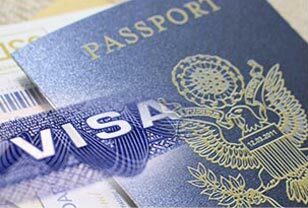 We assist in the preparation & filing of visa applications of both Filipinos and Foreign Nationals in obtaining business or tourist visas to their intended destinations. We secure tax exempt or reduce travel tax certificates for minors traveling abroad, and facilitate NSO (National Statistics Office) authenticate of birth and marriage certicates. We create profiles of all our frequent passengers to record frequent flyer numbers, special seat preferences and meal requests. We assign one point person to handle all your needs, with a back-up person in case the first is not available. Our staffs are equipped with mobile devices to service after office requirements.